The sumptuous Shapes Spa and Health Club enable visitors to relax and rejuvenate without leaving the hotel premises. Our highly trained therapists use the best in luxury beauty products and indulge you with the most relaxing treatments. From a relaxing treatment and modern gym facilities to exclusive spa treatments, we have everything available in one stop destination. 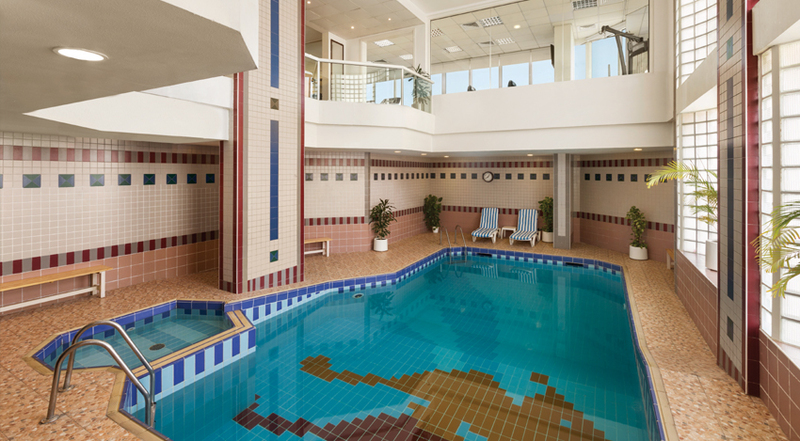 Our indoor swimming pool is always popular with guests looking to keep fit or relax in luxurious surroundings. Featuring a Kids pool in one corner, it is a peaceful and relaxing experience with pleasant sun light encouraging you to linger a little longer in the pleasant temperature controlled pool area. Swimming is a great way to unwind and our indoor pool invites guests to do just that. 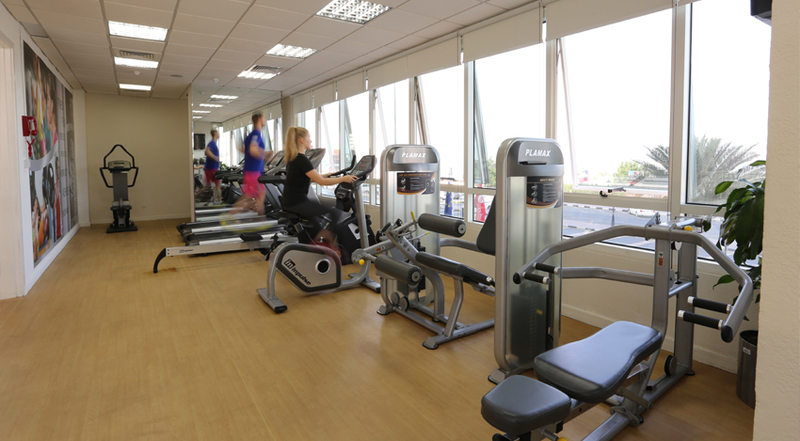 For our energetic and health-conscious guests, why not try your regular workout in our fully-equipped gym? 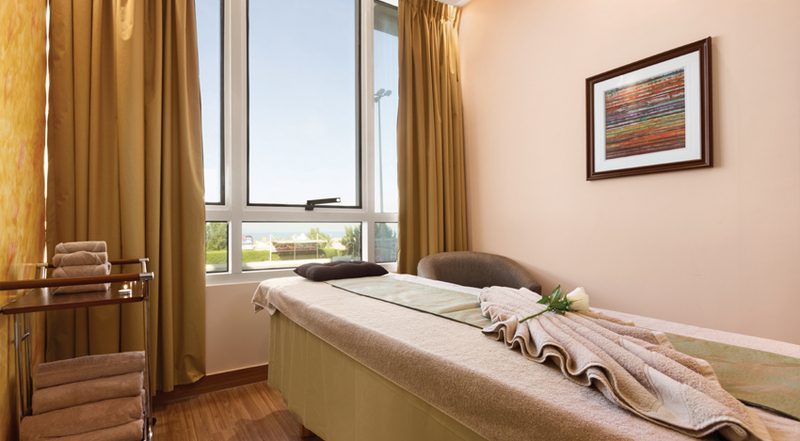 We have a range of machines and other equipment in our state-of-the-art,air-conditioned facilities with stunning views across the spectacular beach and our manicured gardens. Luxury hotels are well-known for those added touches which make a guest’s stay extra special. In our sauna and steam room, we believe we have done that. Breathe in the fragrant air, feel your skin rejuvenate and sense the stress leave your body in calming, peaceful surroundings. 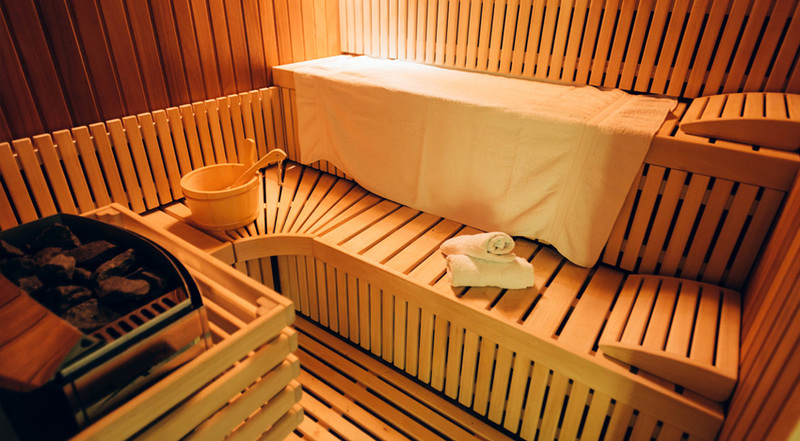 It’s warm outside the hotel in Ajman – and simmering inside our classically designed sauna and steam area. The sumptuous The Experience Spa and Elegance Spa enables visitors to relax and rejuvenate without even leaving the hotel premises. Our highly trained therapists use the best in luxury beauty products and indulge you with the most relaxing treatments. Feel the stress of the modern world flow from your body as you lie back and enjoy being pampered in the most elegant of surroundings. Rediscover yourself in this tranquil atmosphere with your choice from our menu of spa treatments such as a revitalizing facial or a relaxing massage for a true taste of Eastern magic.